An evening of friendship, fun, shared meal and culture. Scheduled on the second Tuesday of every month and at the NDSS cafeteria at 5:30 - 7:30. Please bring a salad or dessert to share. One of the largest community celebrations on Vancouver Island. Always on June 21st at beautiful Maffeo Sutton park on the traditional territory of Snuneymuxw First Nation. 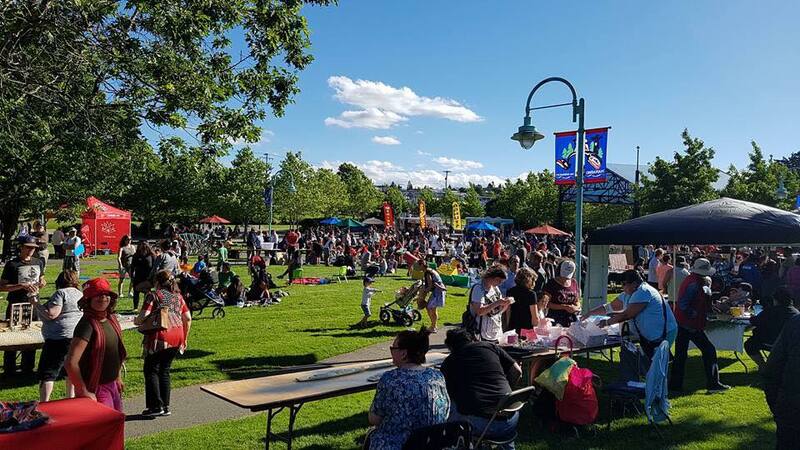 A free family event that includes children's activities, salmon barbecue, artisans and cultural sharing. 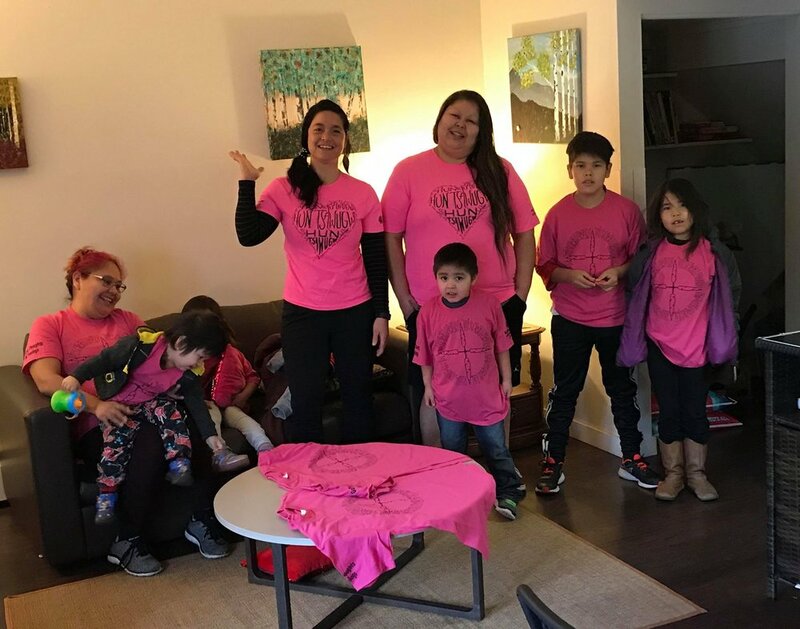 A group of 18, including 13 youth, our Elder in Residence and chaperons attended for the first time in March 2018. 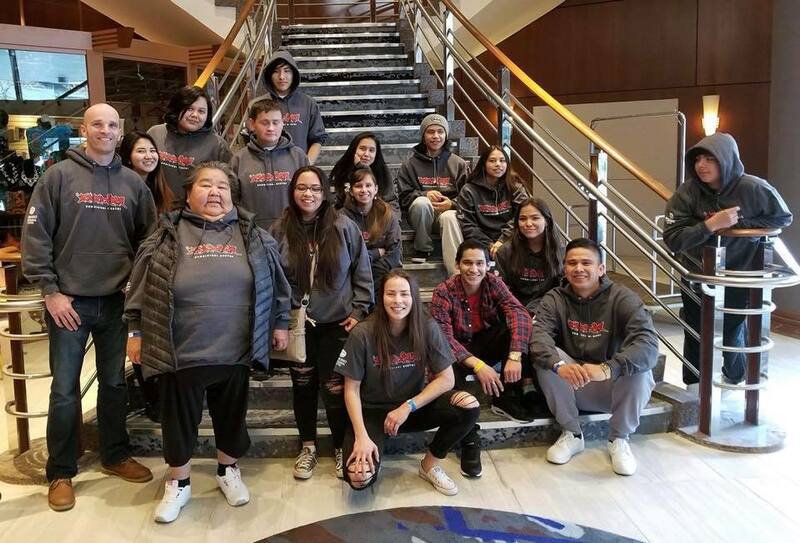 The Indigenous youth leadership conference brings together 1000 youth to participate in social, leadership and cultural activities. A two week annual paddle from Nanaimo to the host community. In 2016 it was a paddle to Nisqually (285 kms), in 2017 it was a paddle to Campbell River and in 2018 it was a paddle to Puyallup. An event that is full of culture, protocol, physical endurance and community. An annual November event that began in 2016. Hosted by NAC and the Boys & Girls Clubs of Central Vancouver Island. A day of conversation, social and cultural activities between Indigenous and non-Indigenous youth.